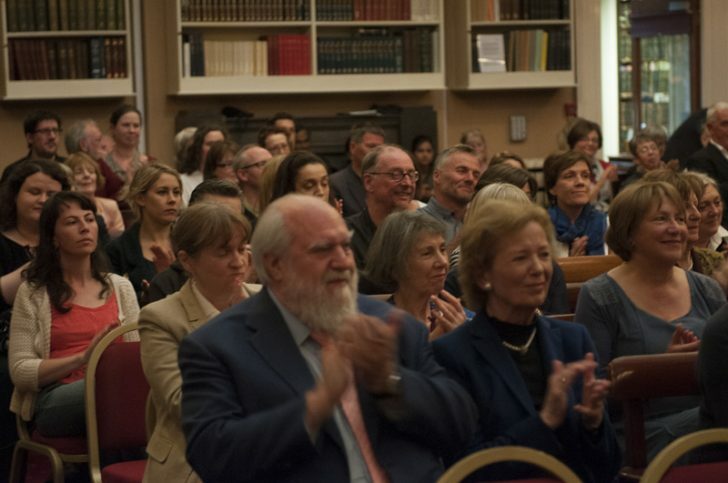 The Ireland Chair of Poetry Trust is delighted to announce the launch of the Ireland Chair of Poetry lectures of John Montague, Nuala Ní Dhomhnaill and Paul Durcan. The launch will take place at 6pm in the Royal Irish Academy, Dawson Street, Dublin 2 on Thursday 9th November. The book will be launched by the current Ireland Professor of Poetry, Eiléan Ní Chuilleanáin, with readings by previous holders of the Chair, Nuala Ní Dhomhnaill, Harry Clifton and Paula Meehan. If you wish to reserve a place at the launch please email Niamh McCabe, the Trust Administrator.